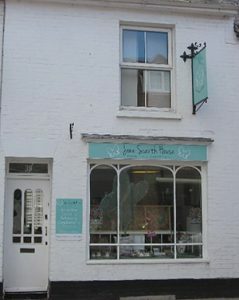 Romsey Cancer Support Centre (RCSC) runs Jane Scarth House in the centre of Romsey. The Centre offers a range of services, including counselling, befriending, pain management clinics, bereavement group, aromatherapy, reflexology and other therapies which are offered free to anyone whose life is affected by cancer, whether as a patient, a family member or friend. All funds are raised within the local area and all services are provided within the local area, including Test Valley, Chandlers Ford, Eastleigh and Southampton. Funding for Jane Scarth House comes from donations, fund-raising events run by supporters, and from the charity shop run by RCSC, Jane’s. Demand for services has grown steadily and in 2016 RCSC began exploring ways to meet both the requirement to support growing numbers, and to provide new services. As ever, the ethos of services being provided free to clients, being welcoming and “homely” remains central. In late 2016 RCSC secured 37a The Hundred, just behind the current Jane Scarth House, as a new home for Jane Scarth House. 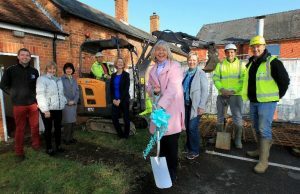 When complete, the new wheelchair-accessible Centre will provide a big befriending area, two counselling rooms and two therapy rooms, as well as a disabled loo and a kitchen. There will also be a tiny private outside space to relax in. It is hoped that all work will be completed by the middle of 2017. Services will run as normal from the existing Jane Scarth House at 39 The Hundred until then. Running RCSC has always been a community activity with enormous support from local businesses, clubs, organisations and the general public. The charity is run on a shoestring, with no head office and no paid executives. 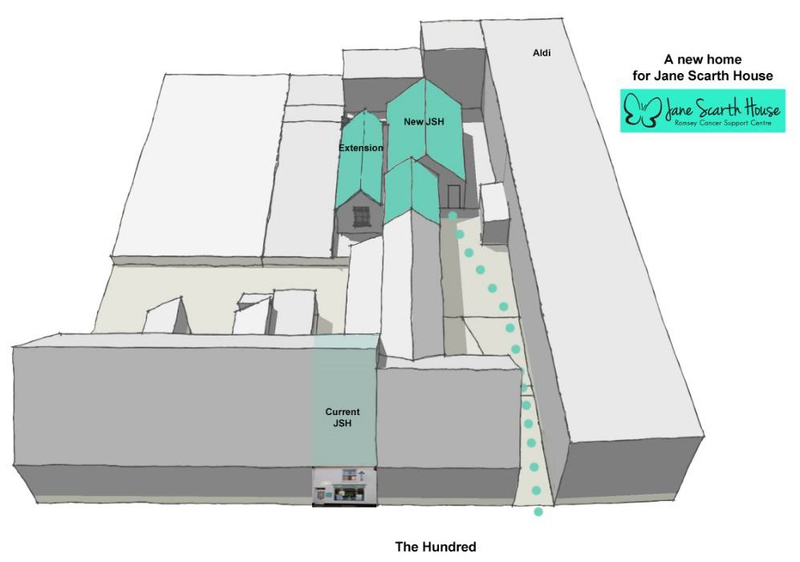 With over 50 volunteers regularly helping to run the Centre and shop, we wanted to capitalise on this support and make the creation of the new Centre a community project, so came up with the idea of mobilising a ‘Jane’s army’ to build the extension, using donated labour and materials. 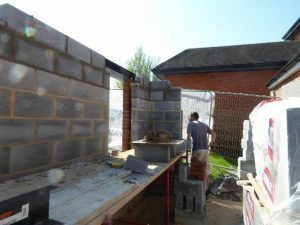 We have been incredibly lucky with our donations of both materials and labour so far, and this has enabled us to build the shell of the extension at virtually no cost to the charity. ……along with labour to install all the above. If you can help in any way, or have ideas about who can, please contact Sue Jones, Trustee at sue.jones.mail@btinternet.com or on 07836 202022.